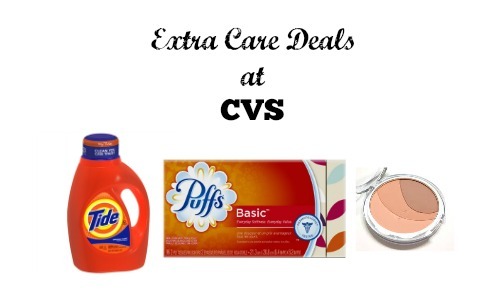 If you are heading to CVS next week, don’t miss this Proctor & Gamble deal. You can stock-up on Tide, CoverGirl, Puffs, and more! This deal will be available 10/26-11/1. –like getting it all for $9.31 or $1.03 ea.